One of the most stressful aspects of moving you or your loved one into an assisted living environment is the search for the facility itself. There are many, many senior community options around the country, and with all of the senior living horror stories, it’s not always easy to know which homes hold themselves to a higher standard. 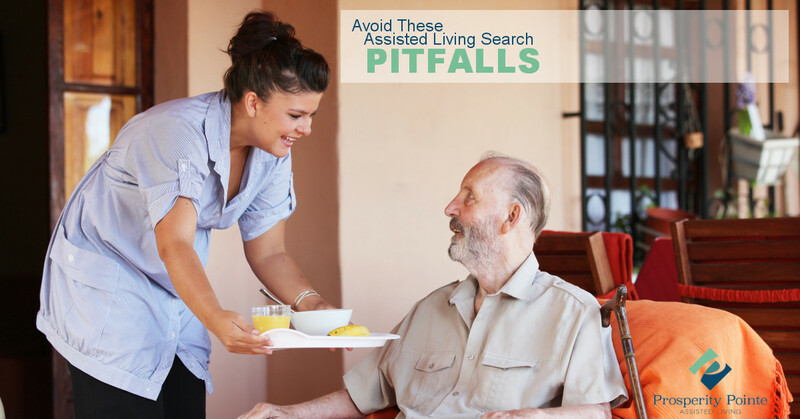 See below for some common pitfalls people fall into when searching for an assisted living facility, and keep them in mind to make your search as stress-free and successful as possible. A common pitfall in the search for assisted living is to wait too long to begin. Whether you have begun to recognize some of the signs that a move to assisted is appropriate in yourself or you’ve noticed these signs in your loved one, it’s important to take action promptly. We understand the tendencies of some to reject these signs, instead opting to wait until the move to assisted living becomes an absolute necessity. Unfortunately, doing this means you may not have the time you need to make an educated and appropriate facility decision. It’s a better idea to begin the search process a little bit early rather than waiting until it’s too late. Some fall into the mistake of choosing an assisted living facility based on the senior’s current needs or based on unrealistic expectations of what his or her future needs will be, resulting in another relocation shortly after the first one because the initial facility was unable to provide for all of the senior’s expanding needs. This circumstance can become very costly and emotionally draining for all involved, so be sure that your chosen facility is capable of providing for all of your or your loved one’s future needs. See you or your loved one’s doctor for a better understanding of what these evolving needs will be. Another common pitfall is to choose a facility based on proximity while ignoring other facilities a little further away. We understand that you want to be able to visit your loved one or have your family visit you on a frequent basis, which is easier and more convenient if the facility is close, but proximity should not be the main factor you use to decide on the ideal assisted living facility. Every senior community is unique and offers different features, amenities, activities, and overall environments. You should base your decision on how appropriate and ideal the facility is, not on how close it is to a certain household. 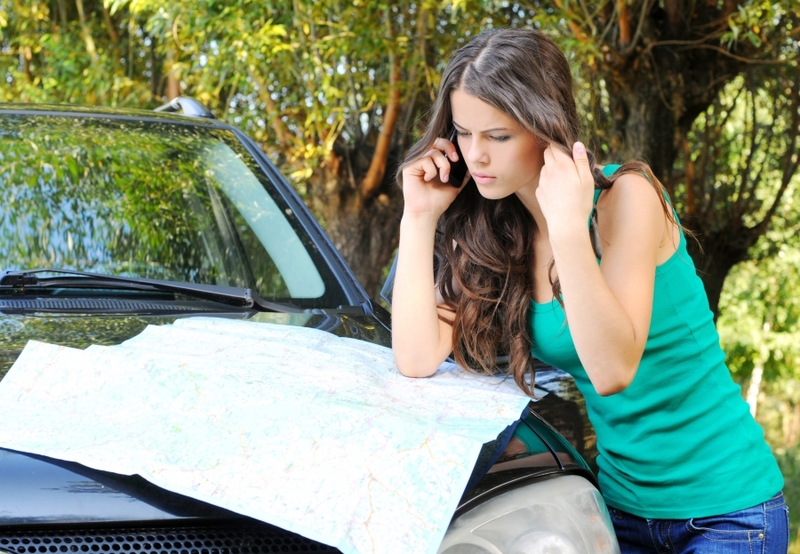 Be sure to check out every option available to you, even if that means driving a bit longer than you anticipated. If you’re looking for an assisted living facility in the Knoxville area, we hope you’ll consider joining our community at Prosperity Pointe Assisted Living. Browse our website to learn more about our facility, and get in touch with us today to schedule your tour of our charming community.